The Rev. 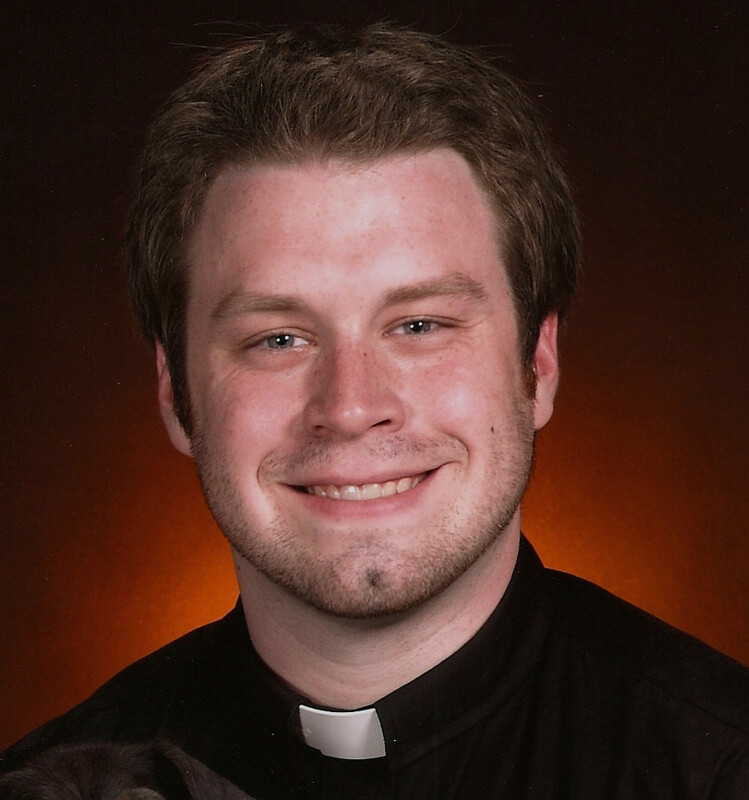 Alexander Kennedy was called to serve as pastor of St. John’s Incarnation Lutheran Church in June 2013. Born and raised in Reading, PA, Pastor Kennedy graduated from Muhlenberg College in 2009 with a B.A. in religious studies. During his time at Muhlenberg, Pastor Kennedy participated in the choir and intramurals, while also serving as president of both his graduating class and fraternity, Delta Tau Delta. He also worked for the college chapel and the Institute for Jewish Christian Understanding, experiences that would lay the foundation for his interest in ecumenical and interfaith work. Pastor Kennedy graduated from the Lutheran Theological Seminary at Philadelphia in May 2013 with a Masters of Divinity. He lives in the church parsonage with his dogs, Jasper and Lilly and in his free time, he enjoys watching movies, golfing, singing, playing basketball, and rooting for his Philadelphia sports teams. Pastor Kennedy feels extremely blessed that God has called him to serve the people of St. John's and the community of Lynbrook.